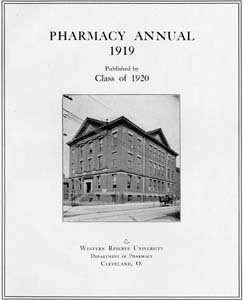 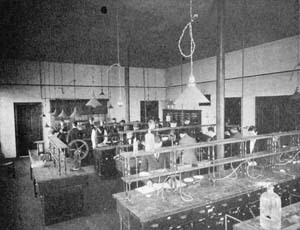 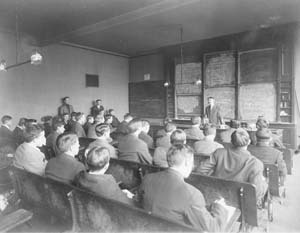 The Cleveland School of Pharmacy was originally established in 1882 by the Cleveland Pharmaceutical Association. 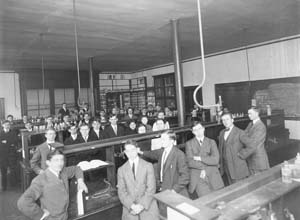 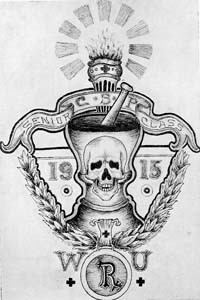 It became affiliated with Western Reserve University in 1908. 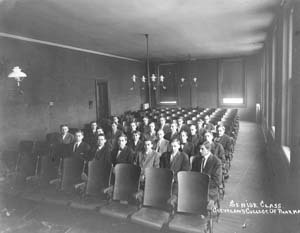 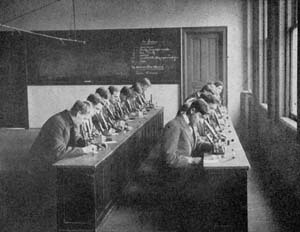 While downtown, the School was housed for most of the time in the old Ohio Wesleyan Medical School building. 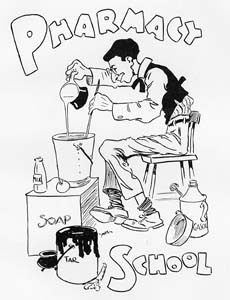 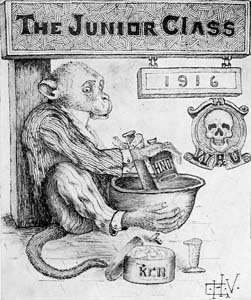 Student life was almost non-existent as many of the students clerked in drug stores when they did not attend classes. 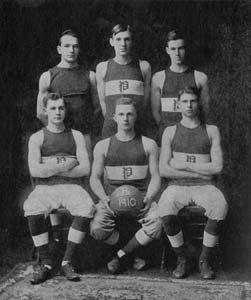 However, a basketball team was organized in 1910. 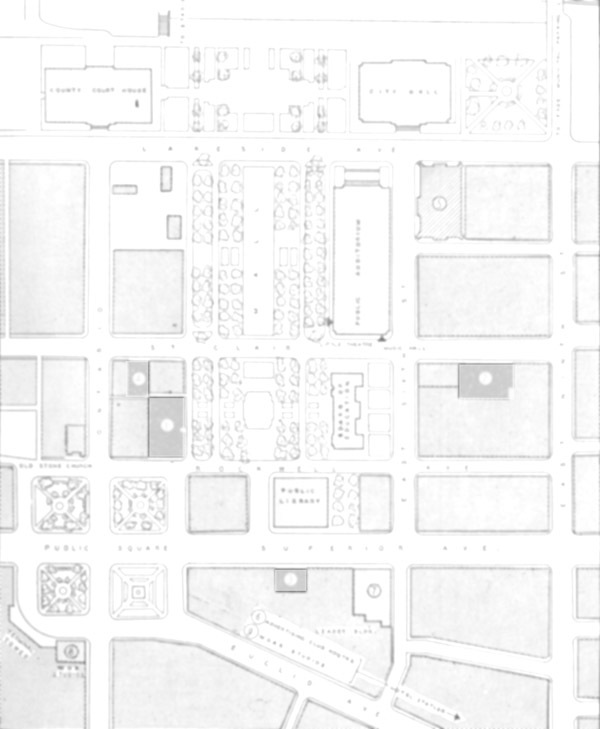 Student activities increased when the School moved to the University Circle campus.